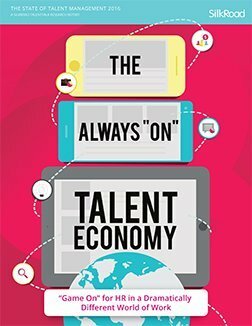 Most small and medium businesses (SMBs) and all large enterprises employ human resources (HR) functionality to manage their employees. 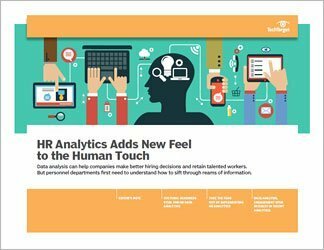 Even though many vendors offer HR solutions, these solutions may require integration with other HR software or with enterprise resource planning (ERP) to cover the functionality companies need. 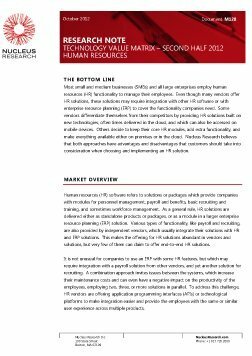 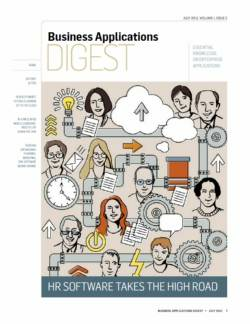 Some vendors differentiate themselves from their competitors by providing HR solutions built on new technologies, often times delivered in the cloud, and which can also be accessed on mobile devices.